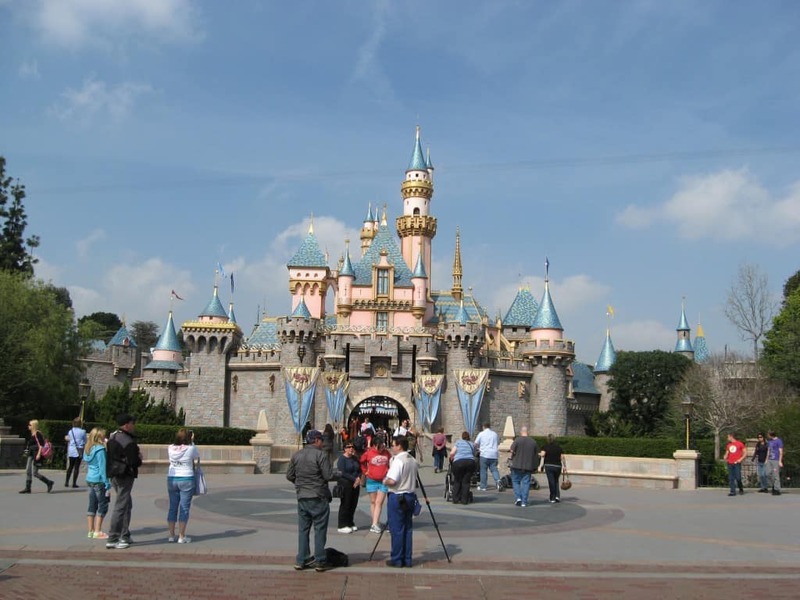 Welcome to my special trip report from Disneyland! 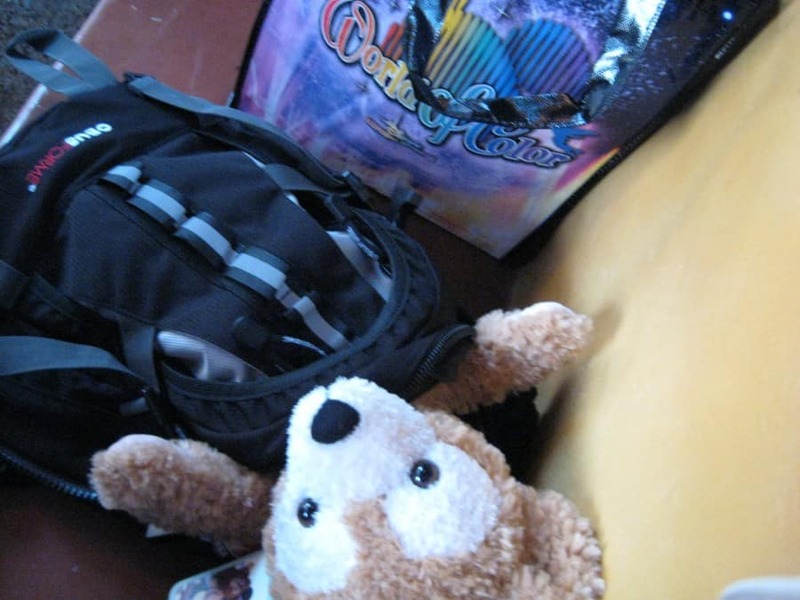 Normally I do the trip reports myself but Duffy insisted that he did this one for me. It was his first trip to Disneyland with his two best friends Chris One and Chris Two. So it was rather special to him. For this trip report Duffy will be taking over and he hopes that you enjoy! Hello, everyone! 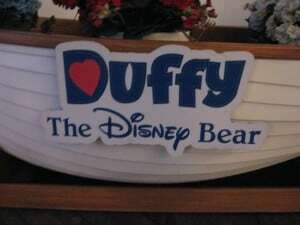 If you don’t know me my name is Duffy the Disney Bear! It was my first trip to Disneyland with my two best friends and I had a lot of fun. I’m here to share my trip report with you all. I really hope you enjoy it! Let’s begin! First off I decided I wanted to add some music while you read. 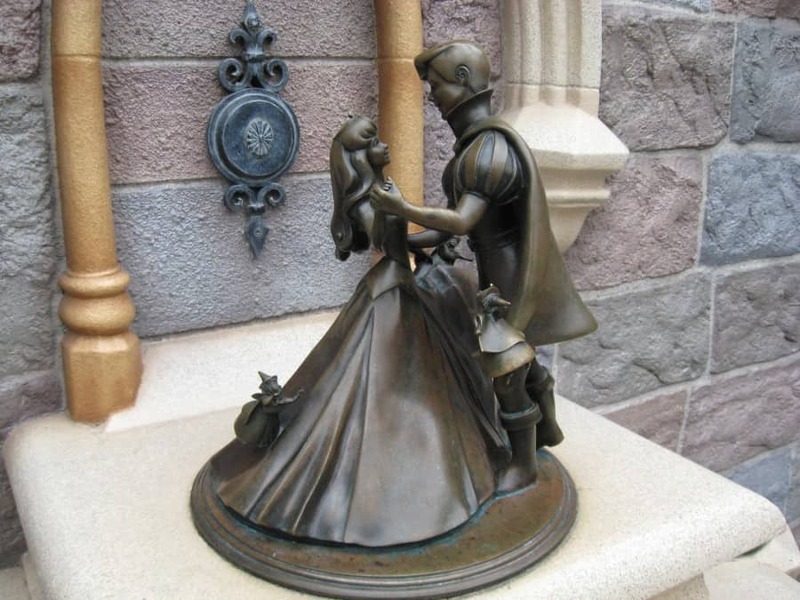 I chose some of my favorite music from Disneyland. If you want to listen to any of it while listening please do! The beginning of the trip I do not recall much since Chris One stuffed me inside his checked baggage. I was in there all day on March 2nd from what I remember. I slept most of the time. Thankfully he strapped me in his suitcase so I wouldn’t get banged around! 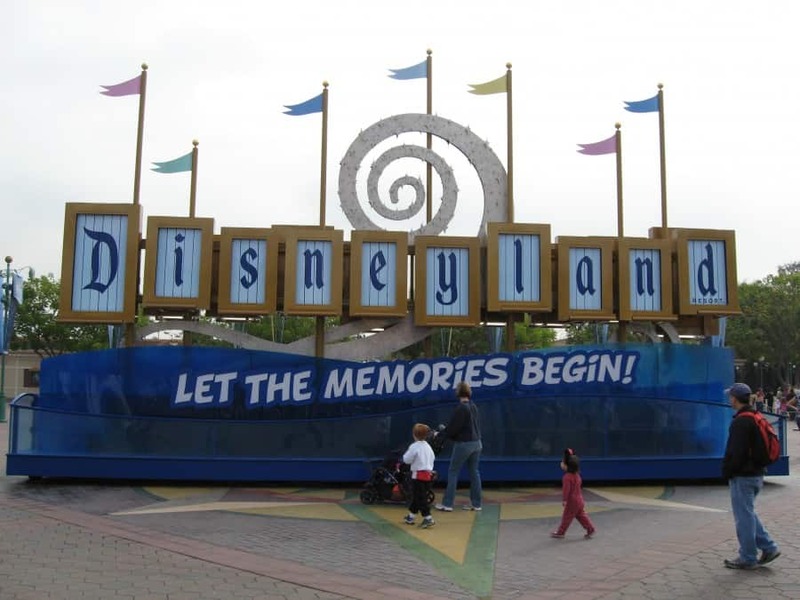 The next day we finally went to Disneyland! We woke up rather early and decided that we were going to eat at our hotel restaurant. After a nice filling breakfast, we headed to our first day in Disneyland around 10 am! It was such a nice day out, much better than the -40C we had back home in Saskatoon. 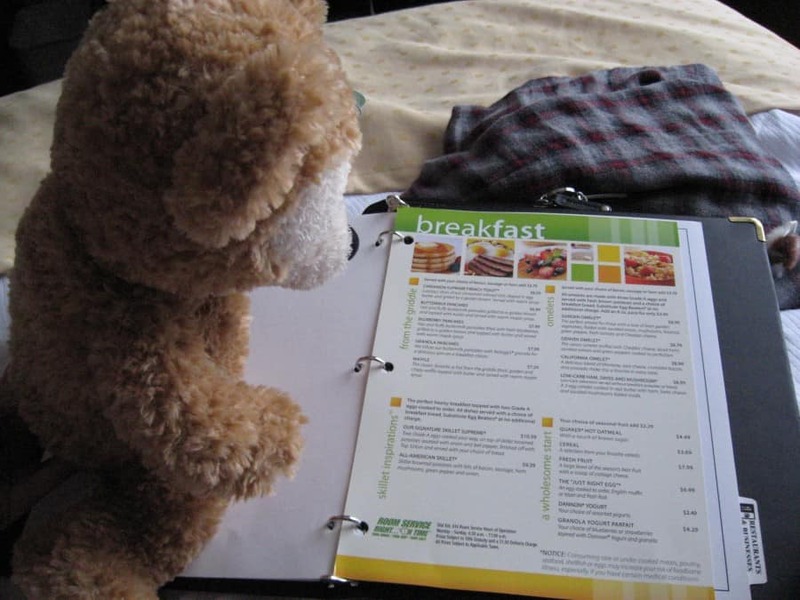 Deciding on what I want for breakfast! Chris One let me ride in his backpack. I poked me head out so I can see all the action, I wasn’t going to miss this! Our first stop was at Town Hall. I heard Chris One telling his friend Chris Two that they were going to get a Birthday Button for his birthday. There was actually a long line up and there was a huge group of Japanese girls who it was their first time in Disneyland. First we headed over to Space Mountain and walked right on. 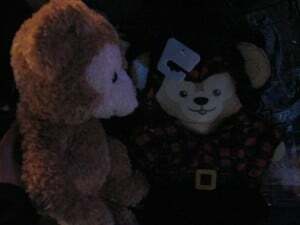 I wasn’t allowed to sit beside Chris because they do not make Duffy sized restraints so I was put on the floor. It was my first time there and I could hear both the Chris’ laughing the entire time, it was a lot of fun even though I was on the floor! After that we headed to Pirates of the Caribbean and walked right on! This time I was able to sit on the seat and see everything! I’m rather confused as to why if you had a ton of gold and coins why you would just sit on them? I’d take those to the bank as soon as I could! My fur did get a little wet too, I kept a small towel in the backpack with me (shhh Chris One doesn’t know) so I could dry off. 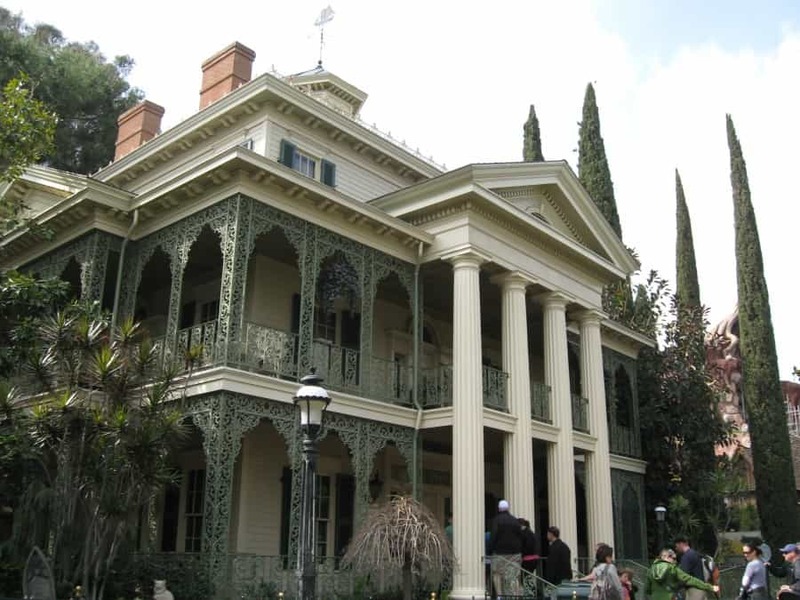 Next we all went to the Haunted Mansion. The stretching room scared me but Chris Two assured me that everything was going to be OK. Also someone should warn people about the crazy lady that cuts off the heads of her former husbands. After escaping that crazy lady and her wanting me to come stay with her we headed on over to Big Thunder Railroad. Again another ride that doesn’t have Duffy Sized seats so I had to sit on the floor. It did sound like a lot of fun and I could actually see, unlike Space Mountain. 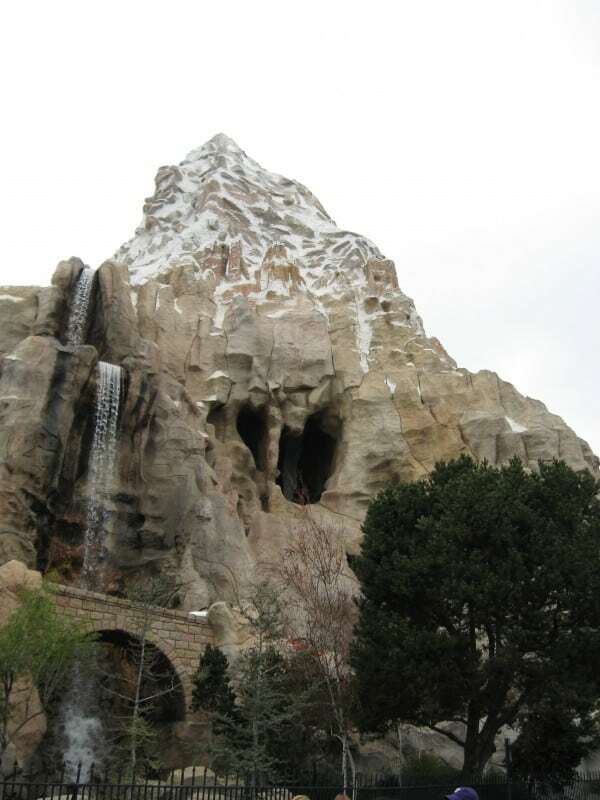 Then it was onto the Matterhorn. Why do these guys keep picking rides I can’t sit in properly? Matterhorn – I was glad to be inside the backpack while riding this one. For lunch, we all headed to Tomorrowland and watched the Jedi Academy show. 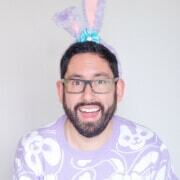 I tried to convince Chris One to let me participate but he said that I was too small and furry to do so. Maybe next year! 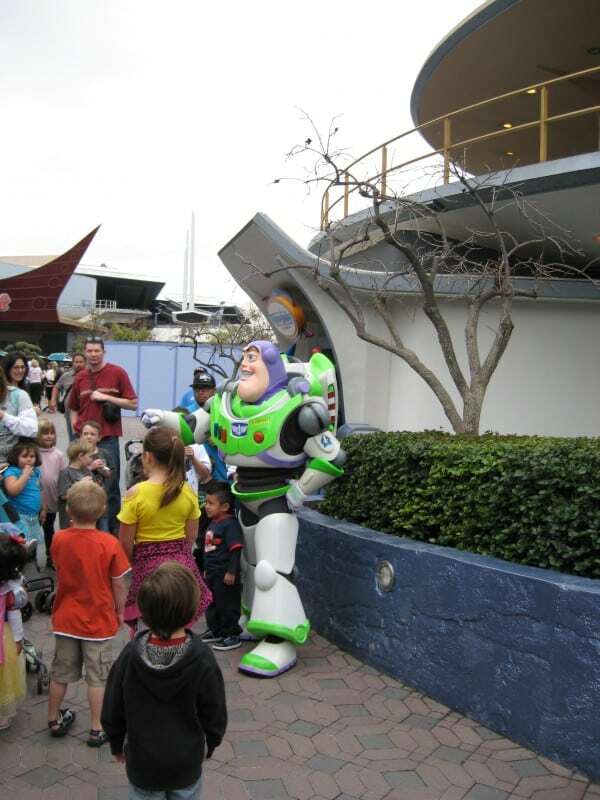 Buzz Lightyear in Tomorrowland! He’s one of my favorites! Wonder if he needs a bear for a best friend? 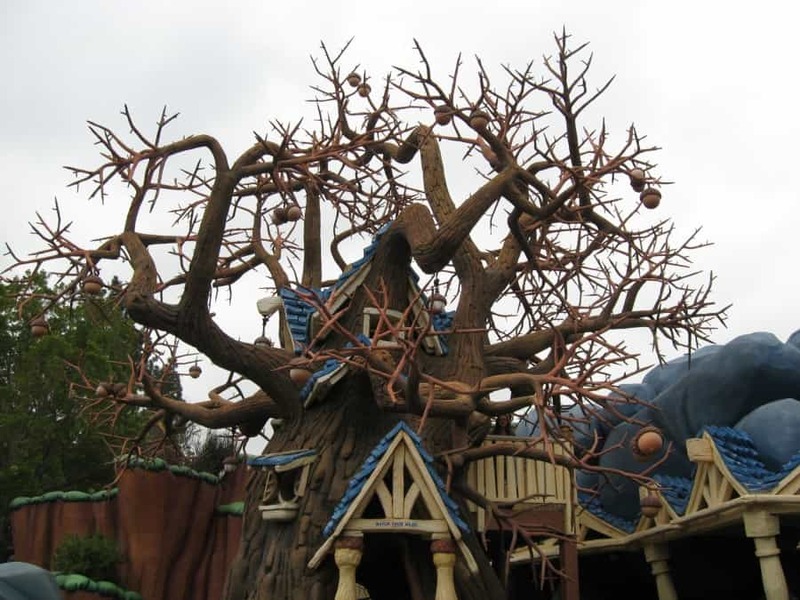 After lunch time we took it a bit easier and took a tour of Toontown. I wanted to go visit my best friends Mickey and Minnie but the lines were very long. I’ll give them a call later! After we treated ourselves to some Dole Whip right by the Enchanted Tiki Room! The rest of the afternoon was spent going on Space Mountain, Pirates, and the Haunted Mansion multiple times. So much fun! I also snapped a few photos myself, I just took Chris One’s camera when he wasn’t looking! 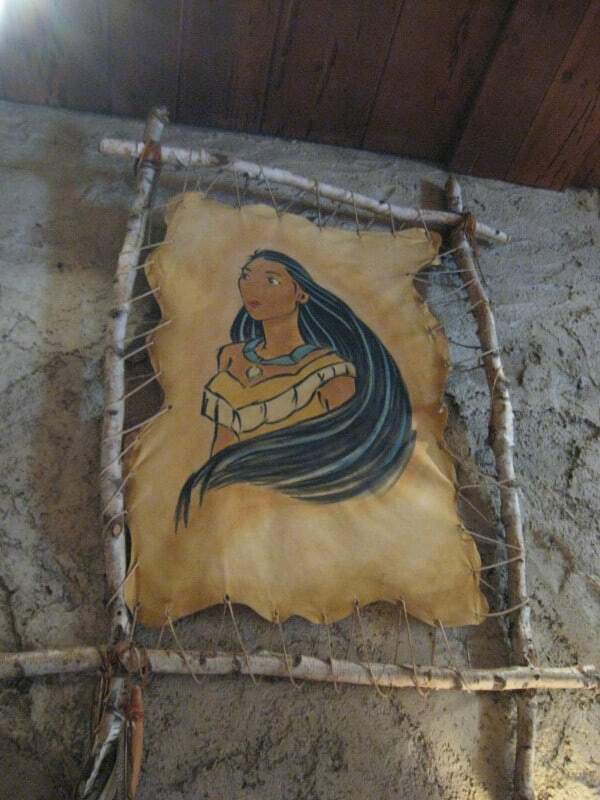 Pocahontas – She could use a cuddly bear as a best friend! She does love animals. Chip and Dale! I’m not sure if I’d wanna live in a house like that. Chris One purchased the World of Color picnic package online which got us food and Fast Passes for the World of Color show in California Adventure. Little does Disney know that I got to see the show for free, since they don’t charge Duffy bears for food or admission. No one tell them please! 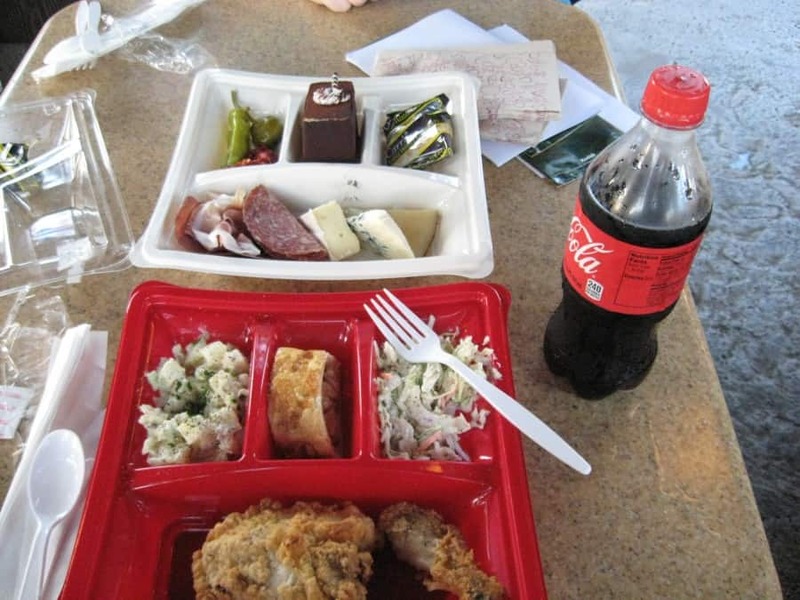 World of Color Picnic! Chris was nice enough to share his chicken with me. Taking a quick nap after all that food. Also wanted to be fully awake for World of Color! Before we went to watch the show Chris One went and bought me a new outfit! It’s rather fitting isn’t it, coming from Canada and all. I’ll have to some how convince him to buy me some more outfits next time we go. After that we headed to Toy Story Mania in California Adventure. I got to sit between the two Chris’ and I watched them shoot pies, rings, darts, and various other items to get points! It looked like a lot of fun and I’m going to convince Chris One to let me play next time! As for who won, Chris won! (I have such a great sense of humor). 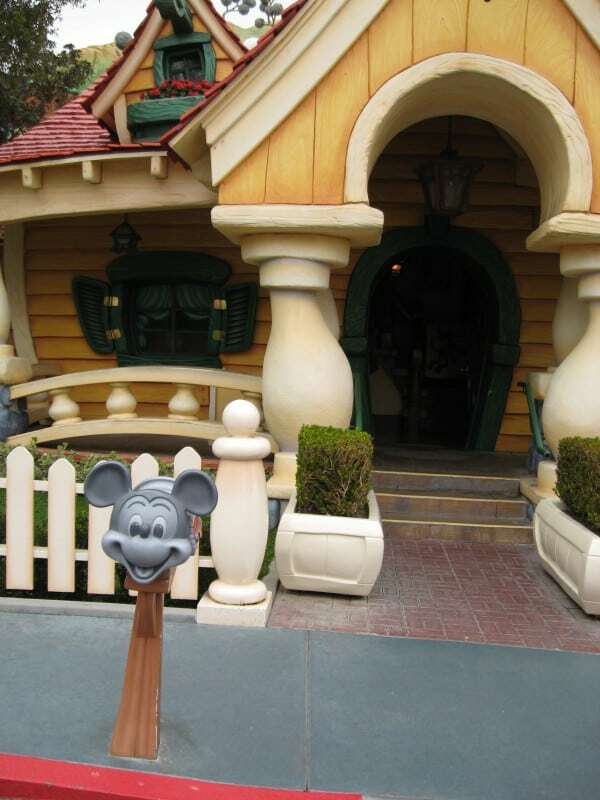 I have my own place in Disneyland! Look at my new outfit! It’ll keep me warm home in Canada! 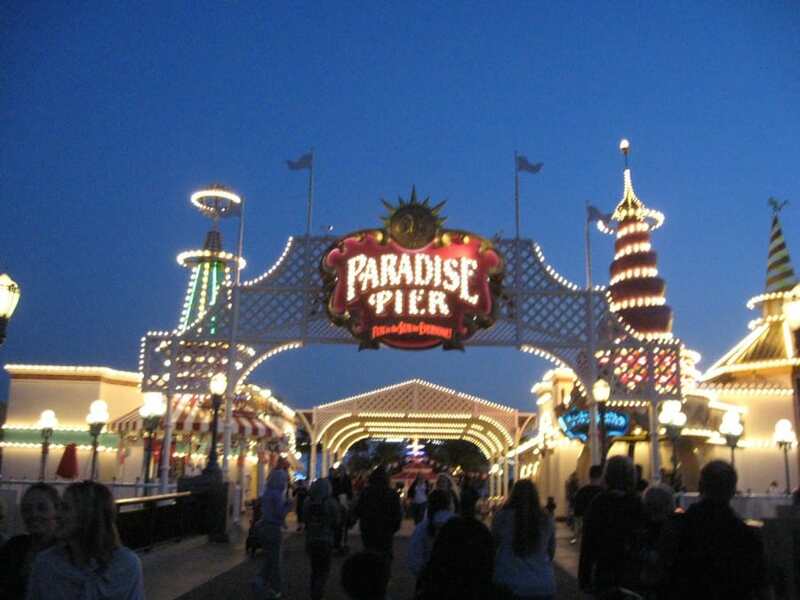 Paradise Pier – Before WoC! It was an hour before World of Color so we went and claimed out spots against the rails in the Blue Section. While Chris One wasn’t looking I took the video camera and shot a short video …. Chris One let me sit on the railing while we watched the show. It was amazing and I would suggest any Duffy bears going to Disneyland to make sure you get your owner to take you there! My favorite part was the Tron: Legacy section at the end, that was pretty cool! Thankfully Chris One took full video of it for you all. That was our first day in Disneyland! I don’t remember walking back to the hotel, since I fell asleep in the backpack. I did overhear the two Chris’ talking about how awesome World of Color was and how much fun they had that day. What a great day with my two bestfriends Chris and Chris! 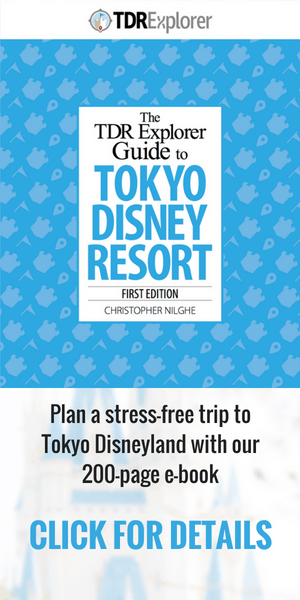 Tomorrow is Day 2 in Disneyland! 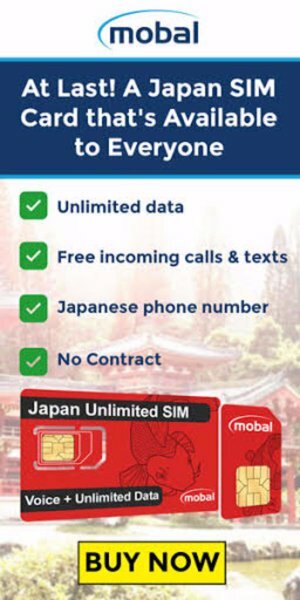 Please come back and read my next trip report!